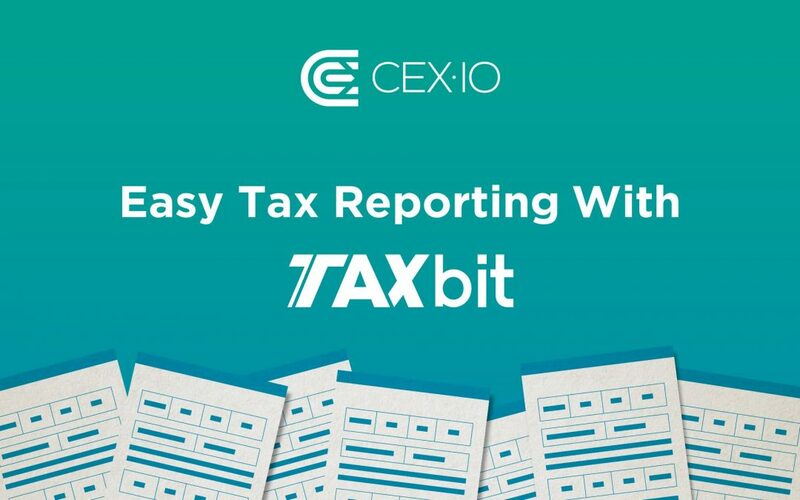 US taxpayers who are using CEX.IO can now easily generate tax reports and claim a potential tax deduction using TaxBit. Get a 10% discount for using TaxBit tax engine if you register via this form or indicate the promo code CEX at checkout! Cryptocurrency taxation has remained a question of concern for crypto holders until 2018. In March 2018, the Internal Revenue Service (IRS) clarified that cryptocurrency holders must report every transaction related to exchanging cryptocurrency for fiat. Thankfully, the IRS is ready to provide relief to cryptocurrency holders who experienced losses in 2018. Individuals who lost money on cryptocurrency trading may claim a tax deduction up to $3,000 per year the loss occurred. In case of a higher loss, they can carry the difference forward and increase their tax refund for the following year. With the help of the easy-to-use TaxBit service, US taxpayers can easily generate tax reports and claim a potential tax deduction. The TaxBit tool auto-populates the users’ tax forms and calculates cryptocurrency gains and losses throughout the year by way of an API integration between CEX.IO and TaxBit. 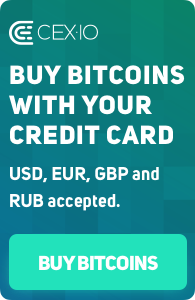 To take advantage of TaxBit, you merely need to connect your CEX.IO account to TaxBit’s software. TaxBit will calculate everything and auto-populate your IRS Tax Form 8949. This simple video guide will help you connect your account to TaxBit. The TaxBit system will calculate all your capital gains and losses throughout the year and carry your losses forward to ensure that you receive the maximum advantage from tax reporting in the current and the upcoming year. After you link your account to TaxBit and receive the completed form, you can hand it, together with the transaction by transaction audit, to your accountant or upload it into your tax filing software. The convenient and straightforward TaxBit tool calculates your taxes, fills in your tax form, and helps you claim a tax deduction. Take advantage.